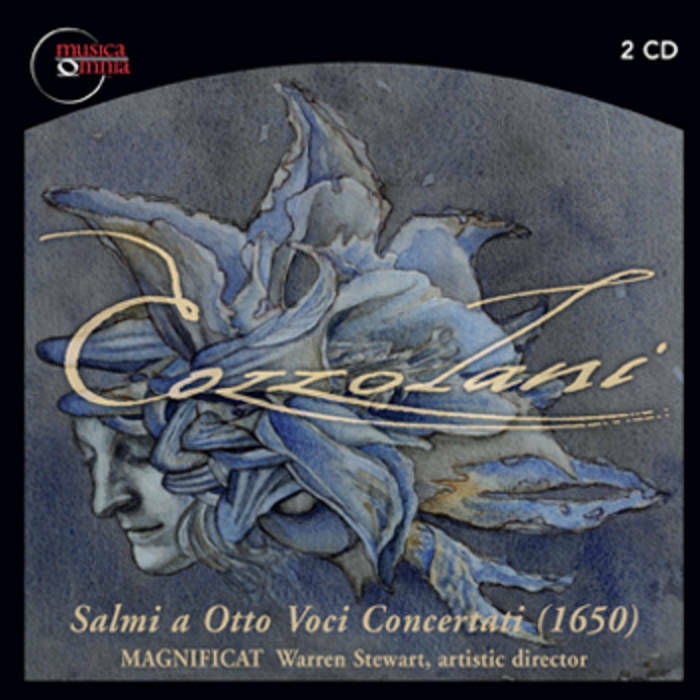 Immediate download of Magnificat Secondo in your choice of 320k mp3, FLAC, or just about any other format you could possibly desire. 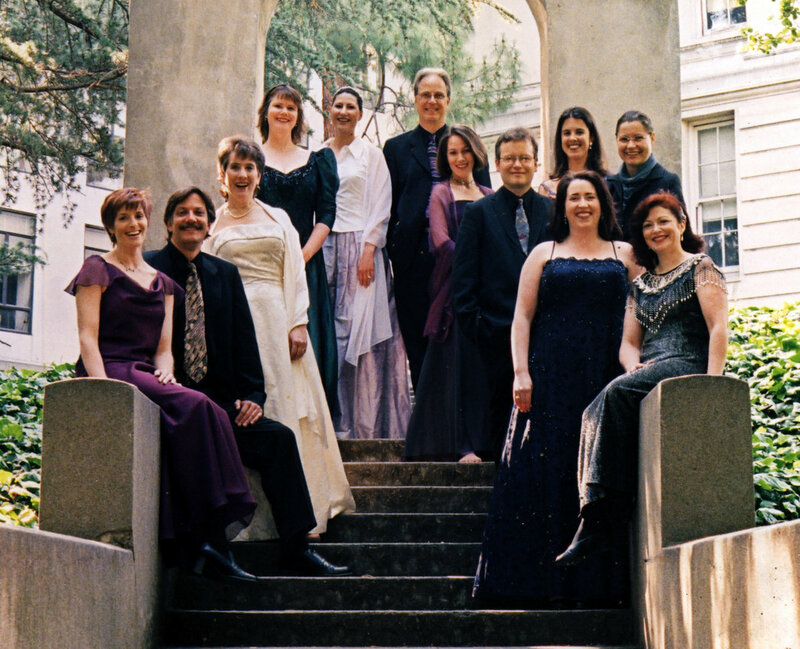 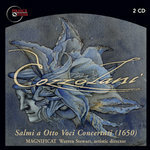 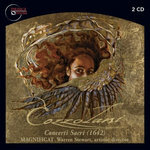 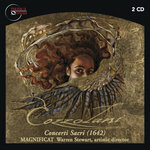 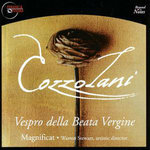 Pre-order the full CD of Cozzolani's "Salmi a Otto Voci (1650) at cozzolani.com/subscribe and receive free digital downloads of all tracks as they become available. 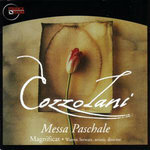 Please visit cozzolani.com for more information about Cozzolani and these recordings. Cozzolani's two Magnificat settings share the same surface features: homophonic declamatory tuttis, concertato solo to quartet writing for the verses, florid dialogues. Unlike the first setting, which features some of more outstanding cases of refrain troping to be found in the salmi bizarri repertoire, this second setting proceeds in a liturgically correct fashion throughout its text.